The celeb world is a lot smaller than you may think. Actors know musicians, musicians know comedians, and comedians know actors. Sometimes it's hard to keep track of who's friends with who. But if you look closely enough, you can find some of the most unlikely friendships. 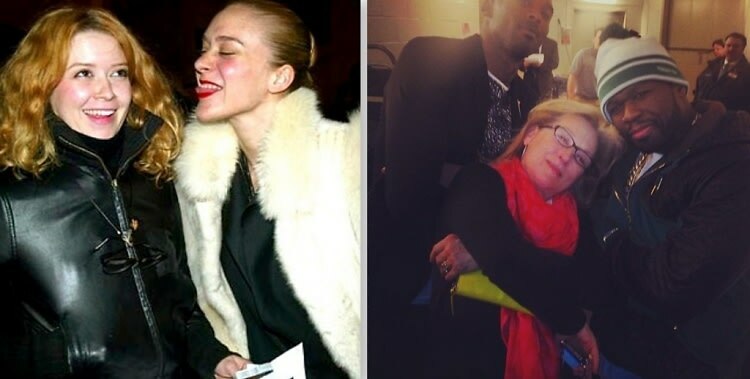 We've rummaged the web to find a few celebrity friendships that will definitely surprise you.